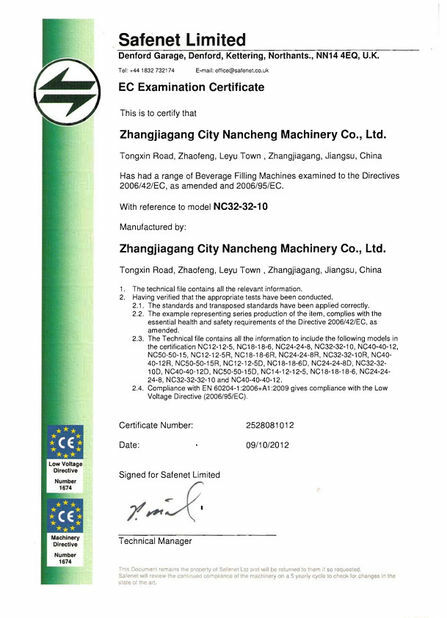 1), short time and high temperature sterilization, double tank water circulation sterilization, first water preheated to the temperature required for sterilization of hot water tank, shorten the sterilization time, sterilization temperature of high starting point, to protect the quality of products. 2), hot water recovery sterilization after the end of the first tank, the working medium used in the sterilization process can be recycled, saving steam, energy consumption and the sterilization time, manpower and material consumption, greatly reducing the cost of production. 3) uniform water flow mode, temperature balance, no dead angle in the kettle. 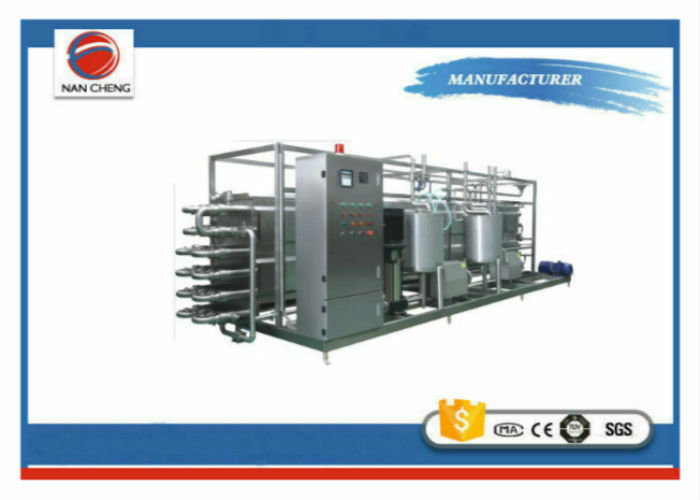 The use of international advanced technology, the use of water circulation, immersion disinfection, sterilization process, circulating water sterilization tank, is constantly switching, ensure the cooling from the heating sterilization tank, uniform heat distribution at any point, effectively eliminate the dead phenomenon during the sterilization process, the product quality long period is more stable. 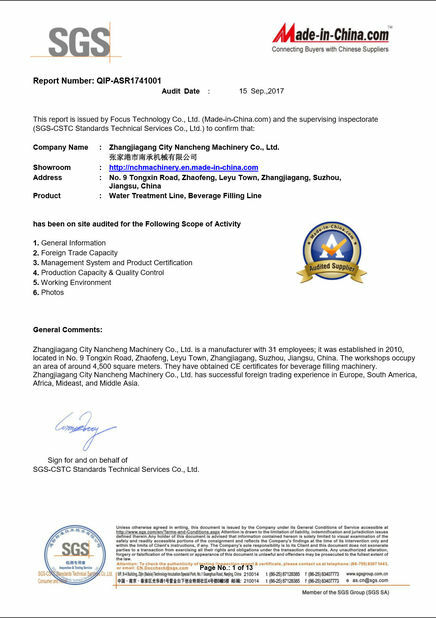 4) computer automatic control system, the entire process of sterilization by computer PLC control, one-time completion, without manual operation. The flat panel is used to control the touch by the screen, and all the periods are controlled by analog sensors and automatic valves, which can be switched from a single sterilization process to a multi-stage sterilization process. 5) and PLC program control, can store more than 100 sets of bactericidal formula, sterilization standardization. 6), each device can be equipped with FO control system, all sterilization data, including sterilization conditions, F-measure, temperature time curve, the time pressure curve can be processed by the data processing software to be saved or printed, in order to make more scientific production management, sterilization. 7), simulation of temperature control system, can set up multi-stage heating mechanism: according to the different requirements of food sterilization conditions at any time, setting different heating and cooling procedures, make food under calorie restriction to a minimum, as soon as possible to perfect preservation of its color, smell and taste, so that each product can be conditioning sterilization in the normal state. Sterilization temperature accurate to plus or minus 0.5 degrees, effectively avoid excessive cooking or sterilization is not complete phenomenon. 8). heat distribution uniformity, product quality easily controlled. 9) for flexible packaging products, especially large package, the heat penetration rate is fast, and the sterilization effect is good. Metal containers: tin cans, aluminum cans. Soft package: aluminum foil bag, high temperature retort bag.